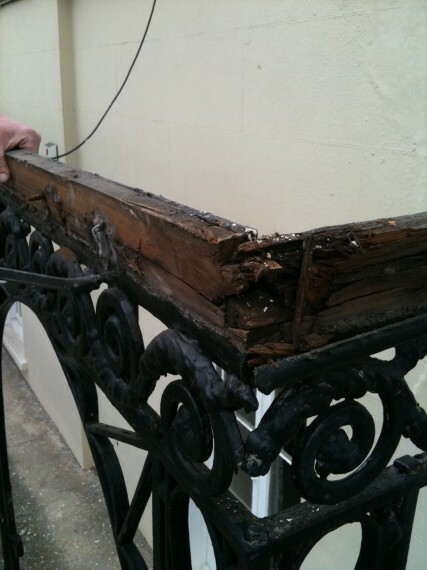 As experts in wrought iron restoration, verandah restoration is second nature to Classic Ironworks. We have the knowledge, tools, and skill necessary to restore your verandah both onsite as well as at your property. We use the most up to date techniques in verandah restoration, and can bring even the most damaged veranda back to life. We recognise the need for safety in and around the home, and the first thing we will do when you visit you regarding your verandah plans is to assess the overall safety of your existing structure. Garden verandas are a beautiful addition to any home, but unfortunately they are often left to rot and decay. Whether you have recently invested in a period home with an existing verandah design, or you have allowed the safety of your veranda to slip, we recommend that you call us here at Classic Ironworks. We are specialists in verandah construction and porch restoration, and we will work with you to fulfil your exact requirements. We will offer sound advice on the best approach to your veranda restoration, using veranda kits where necessary to restore your existing structure. Techniques used in our verandah restoration including shot blasting and grinding, and we will always take the time to explain to you each and every step of your restoration project. 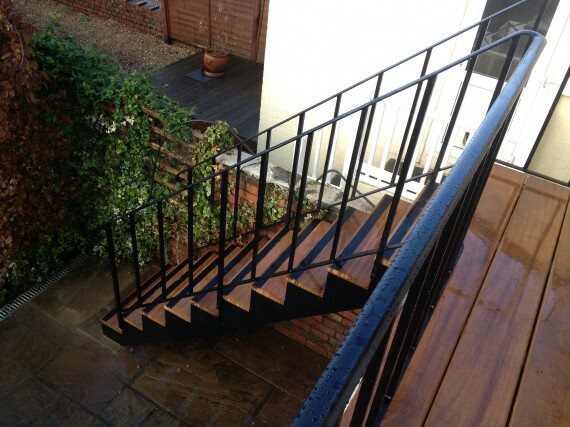 Restoring an existing terrace or verandah made from wrought iron is a sound investment for your home. You may also like to consider changing your existing concrete or wooden structure for one made from stunning wrought iron. As specialists in wrought iron design and repair, we can run through with you all the advantages of choosing iron for your property. Contact our verandas UK specialists today to start discussing your renovation project. Verandah restoration is something that we have many years of experience in, and we are confident that we will deliver results that you will be entirely satisfied with. Our verandah design and home verandas specialists are here today to help you every step of the way with your home renovation and veranda restoration project.